Almost 4,000 buy to let properties per month are being sold by property investors as part of the first recorded fall in the number of rental properties in 18 years. New official figures from the Ministry of Housing report found that around 3,800 buy to let homes are being sold by landlords each month. This is due to changes in mortgage interest tax relief, which continue to have a negative effect on the buy to let market. 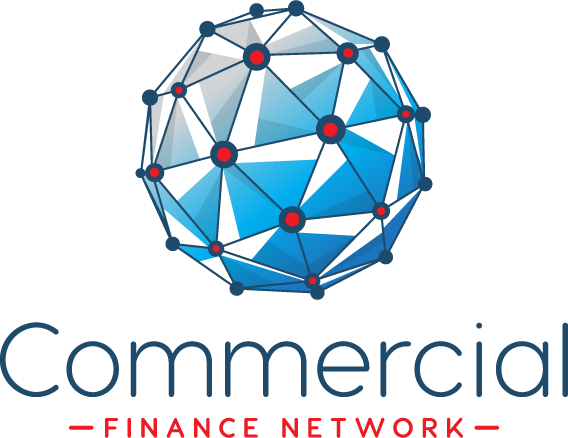 Landlords’ profits have been negatively affected by a plethora of tax and regulatory changes over the last few years. 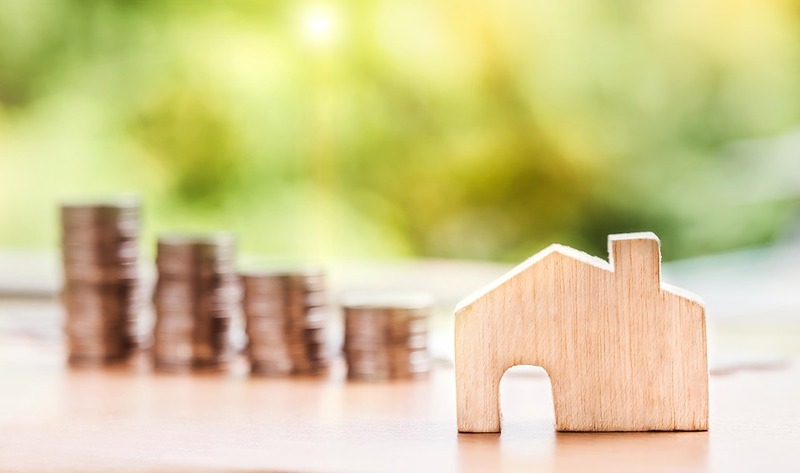 These changes range from the removal of the ‘wear and tear’ allowance for rental properties and the implementation of the 3 per cent Stamp Duty surcharge. 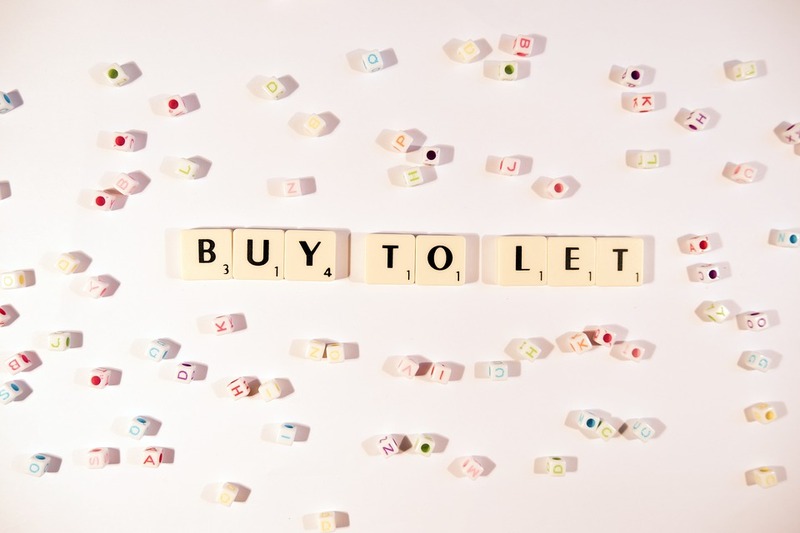 The vast numbers of landlords leaving the buy to let market has lead to a chronic shortage of properties available to rent in certain parts of the country. The disparity is felt particularly acutely in London where rental demand is high.